Commercial buildings consume a substantial amount of energy. According to Southern California Edison, a typical office building uses about 30 percent of its energy on lighting. Want to save money? 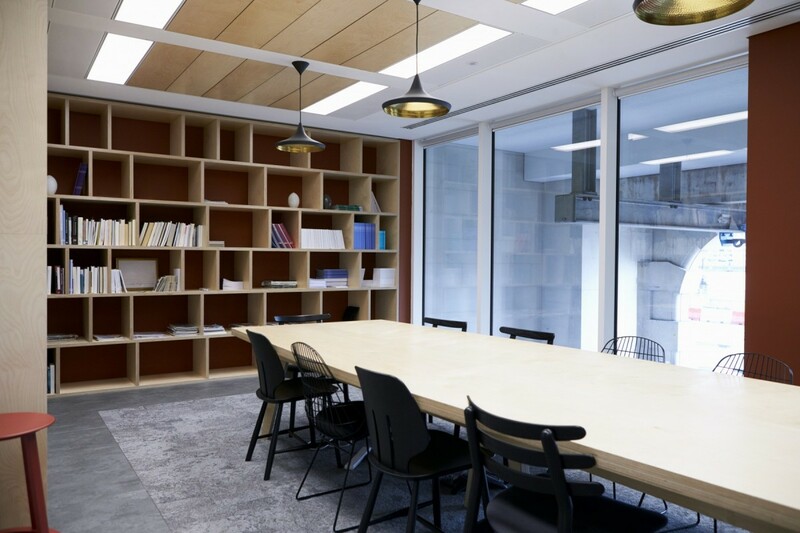 By making just a few lighting updates, your office could decrease its electricity consumption and you can see improved, efficient lighting in the office. Chances are. if you are asking this question, your building’s lighting is inefficient. Traditional incandescent bulbs are now outdated and give off 90% of their energy via heat. This means you are literally tossing money away if you are still using lighting that depends on them. LED lighting or energy star rated bulbs are a much better choice. Efficient lighting simply means lighting that has the same final output of light with less energy usage. In order to get efficient lighting in your office, switch to LED lighting. Also, consider using timer controls or ultrasonic sensors to help save energy. These lights turn off when they are not being used, so they can be installed in restrooms, break rooms, or supply closets. Installing motion sensors in these less-occupied areas is a convenient way to control the amount of light being used. In personal offices, dimmer switches can curb electricity use by allowing occupants to customize the light levels, thus extending the life of an office’s lighting. The good news is that it is not that hard to get efficient lighting in the office. If you are looking for a commercial electrician in Frederick County, MD, give Tim Kyle Electric a call. No job is too small. We give 100% to every light bulb change, just as we do to a remodeling or rewiring project. For over 30 years we have provided residential and commercial electric services to various counties in Maryland and Pennsylvania. Let us help you achieve efficient lighting in the office and help you save on overall energy costs.